One thing I have discovered today that I need to report to you. I spent several hours on the phone today with Nikon senior tech, learning some interesting things so that I can accurately write my upcoming Nikon Z 6 and Z 7 books. The Nikon Z 7 (and Z 6) FTZ adapter allows you to use lenses registered with Non-CPU lens data in the Setup Menu. However, the FTZ adapter has no aperture indexing capability (no prong) for older AI/AI-S lenses. Therefore, the non-CPU lens data function in the Setup Menu is somewhat crippled. The camera apparently cannot use the aperture data you entered in the menu for anything more than labeling the image metadata with the maximum aperture, even if the image was taken with a smaller aperture. For instance, if you took a picture at f/5.6 with an AI lens that has an F/1.8 maximum aperture, the metadata of the image will report F/1.8 and the correct shutter speed. Again, the FTZ adapter cannot physically transmit any aperture data to the camera body for a non-CPU lens. It works differently than what you are used to on your DSLR because there is no aperture prong on the FTZ adapter to report the current aperture in use. Therefore, you will need to use stop-down metering. When you are using an AI/AI-S lens, you will notice that the shutter speed displays normally, but the aperture always displays as “F– –”. This is considered an error, even in the Nikon Z 6 and Z 7 manuals, where it states, “Lens is not correctly attached“. However, it is not an error in this case, it simply signifies that the FTZ adapter cannot pass aperture information to the camera body. Basically, to make a long story short, when you are using an AI or AI-S lens, the camera has no idea what aperture you are using. Just be sure you understand how to meter a lens that cannot pass aperture information to the camera. 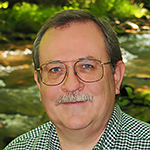 Do some research on “stop-down metering”. It really is a non-issue since the EVF can contain a live histogram to get accurate exposures. However, you do need to understand how to use a histogram for the best exposure with AI/AI-S lenses. If you have AI/AI-S lenses that you simply must use on a Z camera, you may want to have a CPU and electronic connections added to the lens. There are several companies that will do that for you at reasonable prices. If you add a CPU and electrical connections to an older lens, so that it can electrically communicate with the camera body, metering will function like a newer lens except that you will still need to manually focus the older MF lens. Newer AF, AF-D, AF-S, AF-P, AF-I, and Z lenses can communicate with the camera body, passing the necessary information to let the camera meter the exposure correctly. AF and AF-D lenses require you to manually focus the camera since there is no screw drive in the FTZ adapter to provide a focus motor for lenses that do not have built-in focus motors. 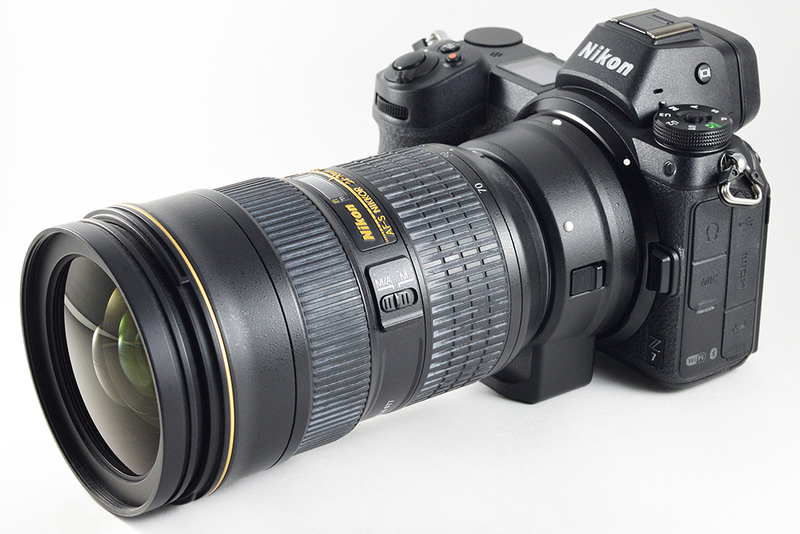 Newer Nikon lenses (AF-S, Z) fully autofocus and meter. 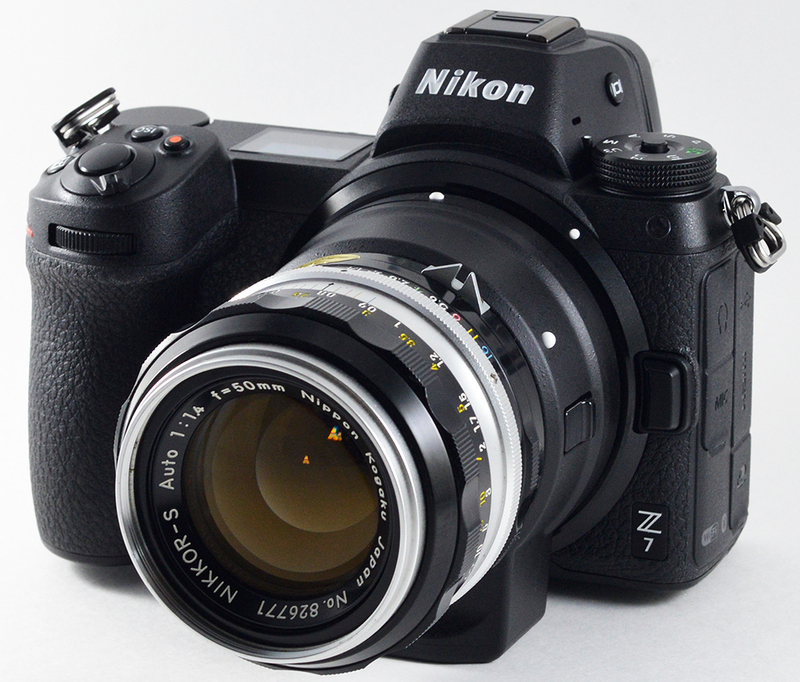 I hope that Nikon improves on the FTZ adapter by adding some extra goodies, such as a screw drive and aperture indexing lever. However, I suspect that Nikon is inclined to push forward with mirrorless, develop new extremely high-quality lenses and some less costly ones too. I believe that Nikon will now gradually let DSLRs fade away along with the old lenses designed for the film days. Whether or not we like it, the days of mirrorless are arising and the era of DSLRs will become the good old days of fat, heavy cameras with mirrors. One day, sooner than we expect, we will be remembering DSLRs with fondness—the cameras of our youth. You still have a choice and will for several more years though. However, put your toes in the mirrorless waters now, and learn the new ways, before the trickle of mirrorless becomes a wave that washes away any need to know how to use a DSLR.